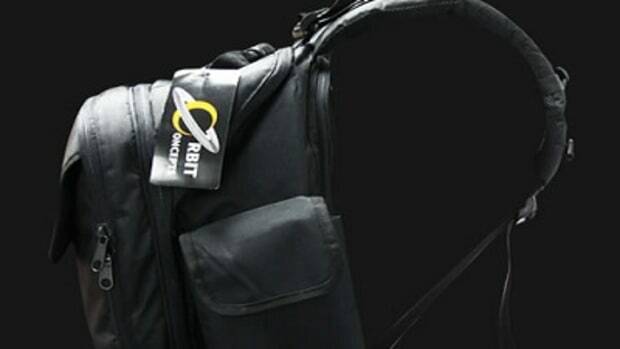 Everyone knows that the Orbit Concepts DJ gig bags are my favorite backpacks that I use on the road when I'm out for a gig. 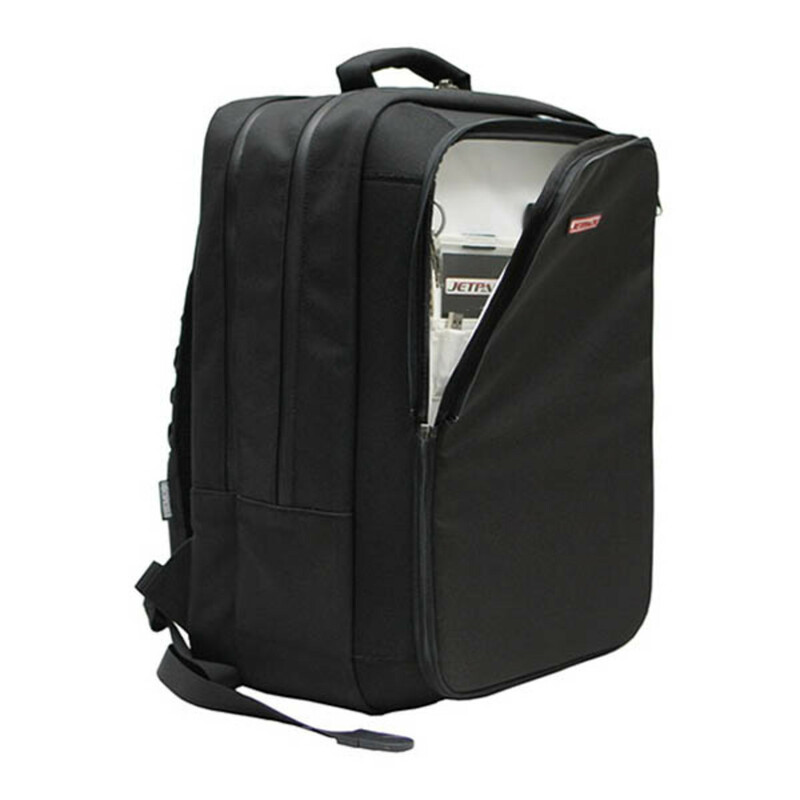 They all have excellent build quality and can fit exactly what I need with me every time for my performance. 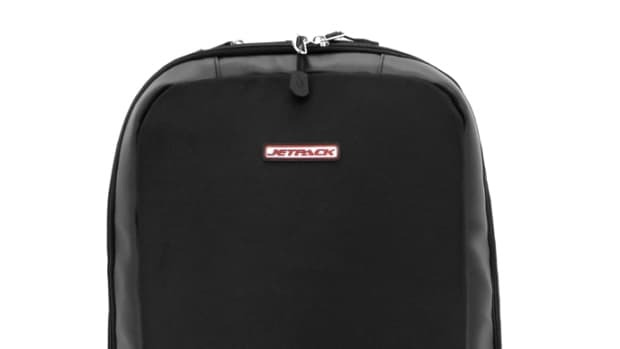 They have done it again and introduced their new Jetpack Cut portablist backpack which can hold everything a portablist needs to be portable! 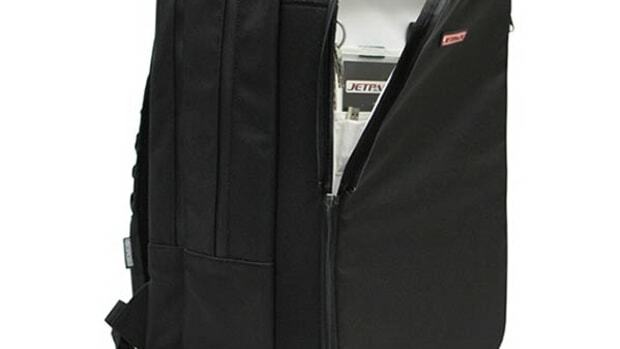 Everyone knows that my favorite DJ bag is the JetPack Backpack that we reviewed last year which is capable of holding cables, vinyl, CD's, and even a full 10-inch mixer. 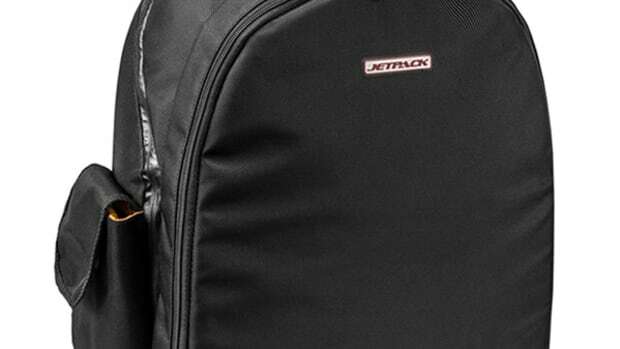 The JetPack Backpack has now been Remixed. 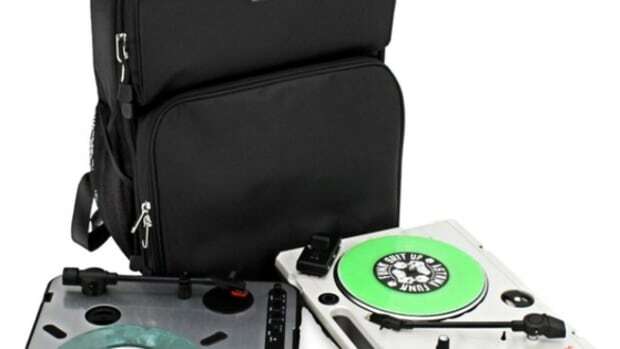 The new JetPack Remix gets rid of the huge 10-inch mixer section but still holds onto the same tough construction and adds a few new innovative features and storage solutions that DJ's will love. The JetPack Remix is now available for pre-order on the JetPack website and the release date is December 6th. 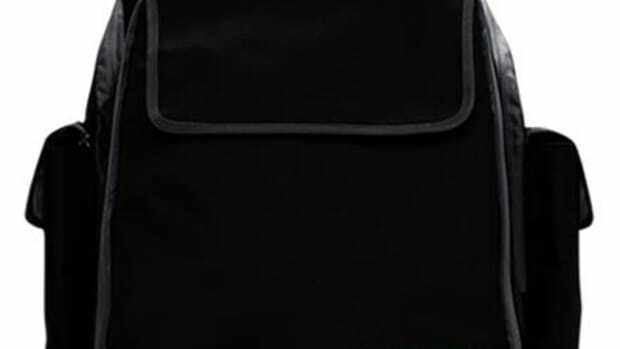 Check out the press release plus more inside. The wireless and compact Numark Orbit Digital DJ controller was recently in the lab the full review treatment and we're happy to report that the Orbit is a worthy DJ controller with a great price point and good build quality. 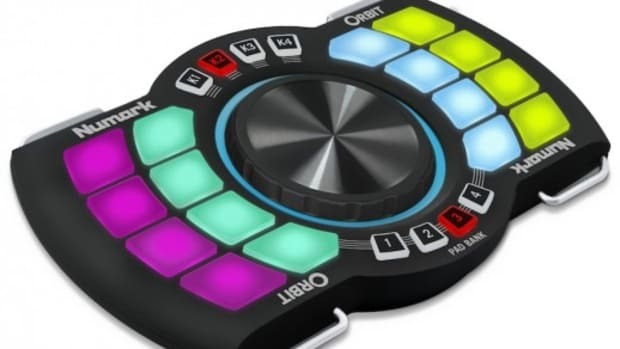 Numark has released three new videos that show DJ's the capabilities of the Orbit DJ controller.